We decided to work towards becoming a Right’s Respecting School because we want our school to be the best it can be for everyone. We want all of the children and adults at our school to know about these rights and to understand how to respect each other’s rights. Taking part in this award will help us to think even more about other children in school as well as all over the world. We’ll be thinking about how our actions and words can affect others too. This supports our Sunshine Six Christian Values. 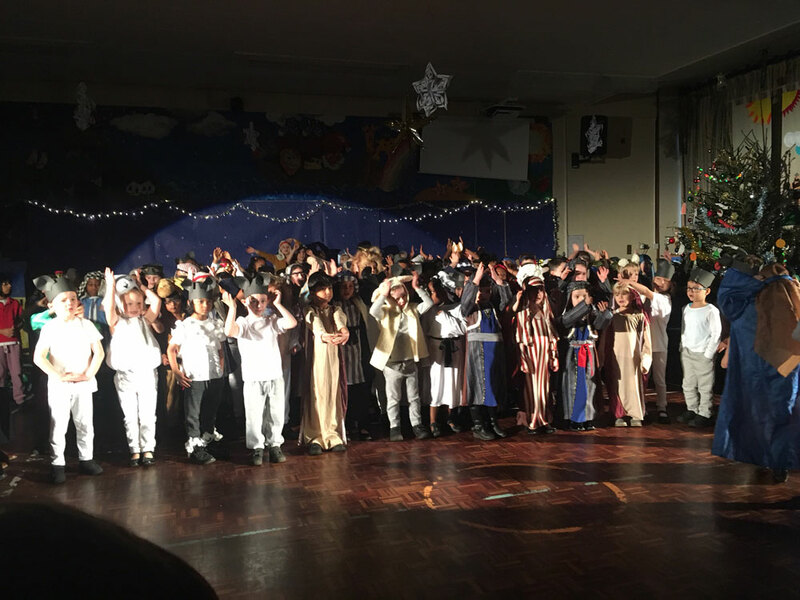 The School Nativity went really well today, well done to everybody involved! We said goodbye to our amazing year 6 pupils today, we will miss you, but it has been a pleasure to see you develop at school these past few years….